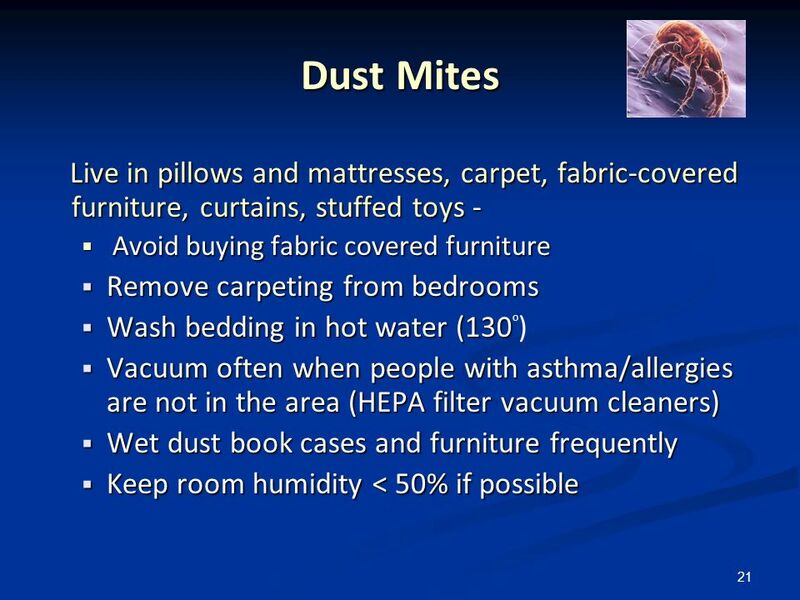 Mites can be found in mattresses, carpets, pillows, bedding, stuffed dummies, among other items. They love humid environments and are responsible for several allergic diseases, respiratory and skin such as asthma, rhinitis and dermatitis. They are beings of the same class of the ticks, however, can not be seen with the naked eye and multiply with ease. 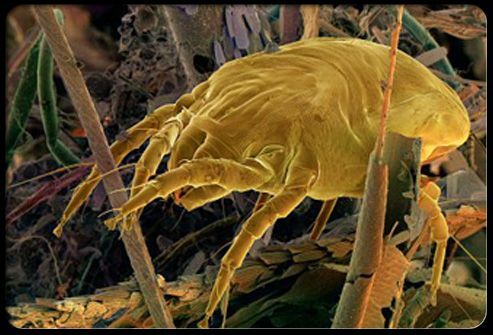 It is possible, for example, find about up to 100 thousand dust mites in a square metre of carpet. The symptoms of allergy or breathing problem by the mite are: the crisis of sneezing frequent, which can be observed mostly after entering a humid environment, or windowless, itching, runny nose, eye irritation, and congestion of the lung. 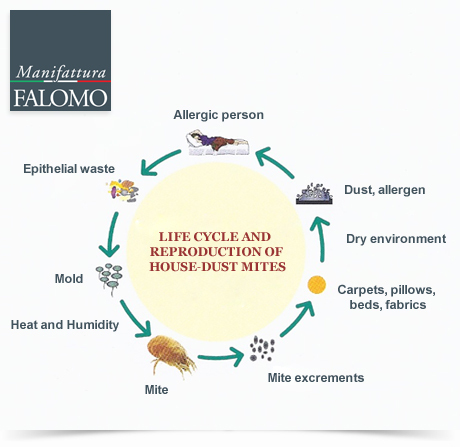 Dust mites are not limited only to respiratory diseases, some species can cause skin problems. The nails of the skin are also caused by these insects. The best way to tackle these micro insects is to prevent it becoming routine, some processes of cleaning and hygiene to ensure that they will not have chances to dwell in the room of the children. Make a note of the tips to get them out of your home and keep your family safe. 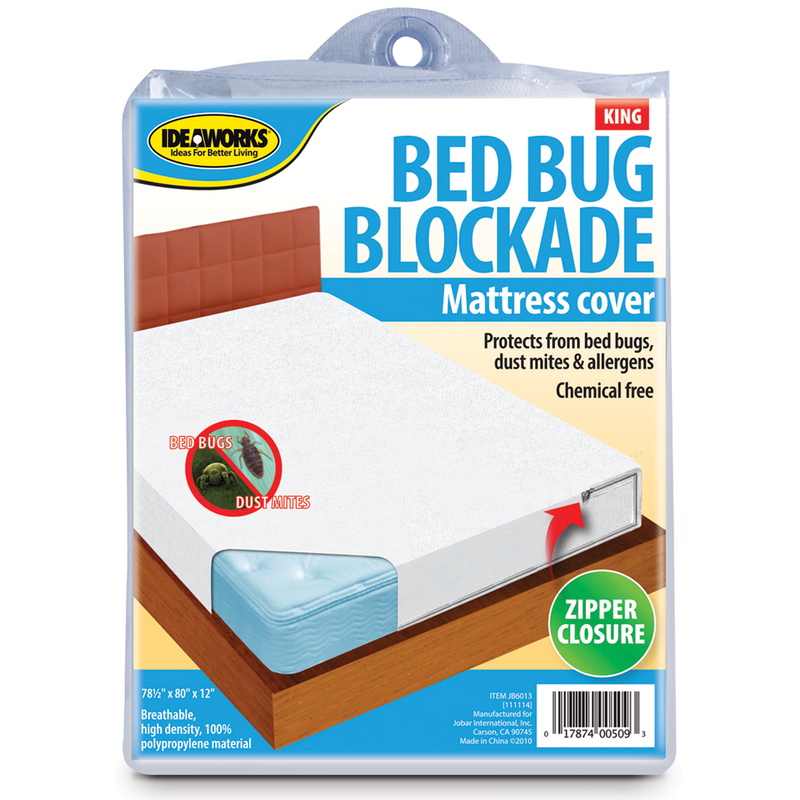 One of the ways you can protect yourself of the mites is lining the mattresses and pillows with protective covers. These covers should be clean, sanitized, and be washed and changed frequently. Provide always cover extra pillow to ensure the exchange while the other is in the wash, and watch out-if the time between one wash and another. 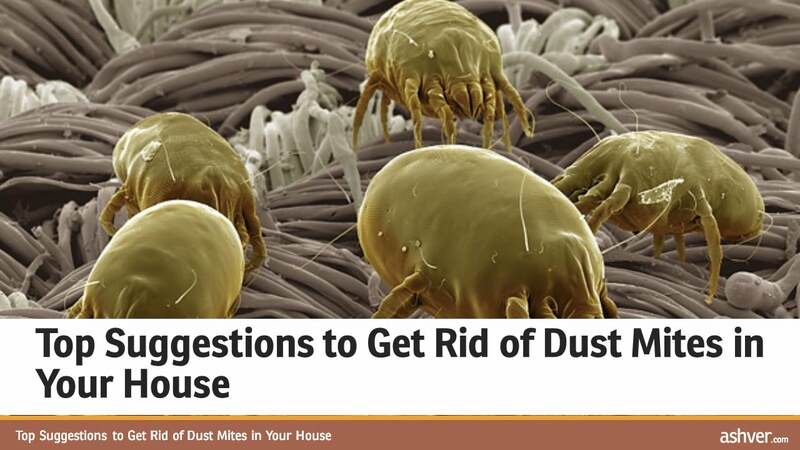 Dust mites love humid environments and with little or no ventilation. 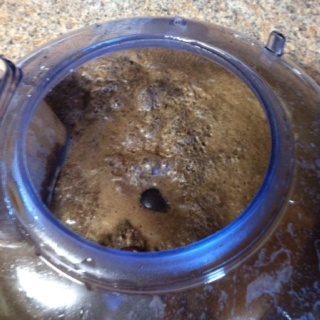 This type of environment is conducive not only for the housing of dust mites, but to the rapid proliferation of them. 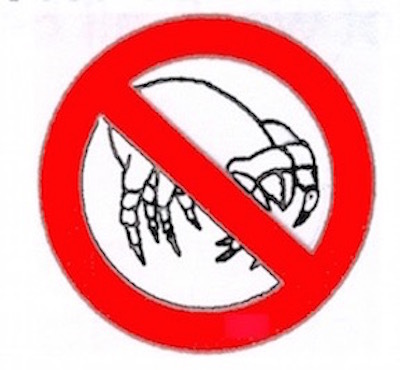 With the cooler weather, we have the bad habit to leave all the windows and doors closed to prevent the entry of wind currents, but this practice is a full plate for the infestation of mites. 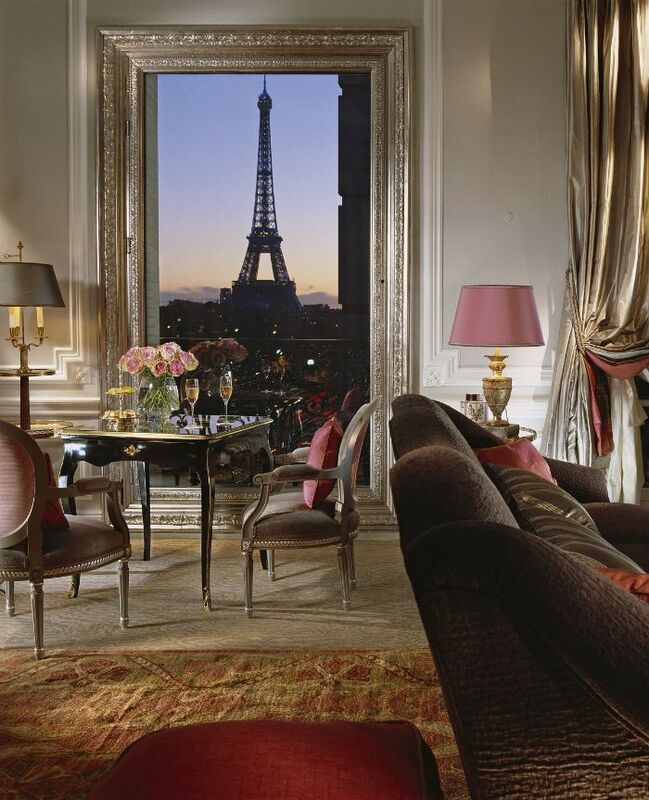 Try to leave, at least during the day, open windows for air renewal and ventilation of the room. This will help prevent moisture, making the environment less conducive for the insects. 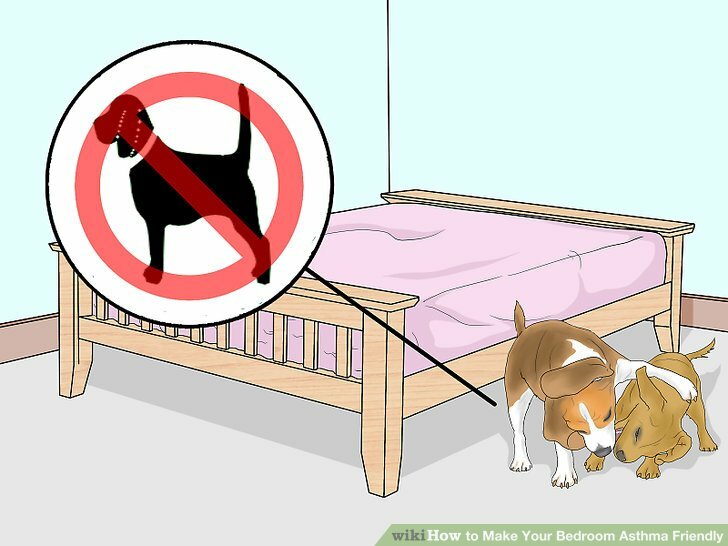 Create the habit of placing the mattresses, pillows, and rugs out of the house. This will help to arejá them and keep everything fresh and free of moisture rooms. 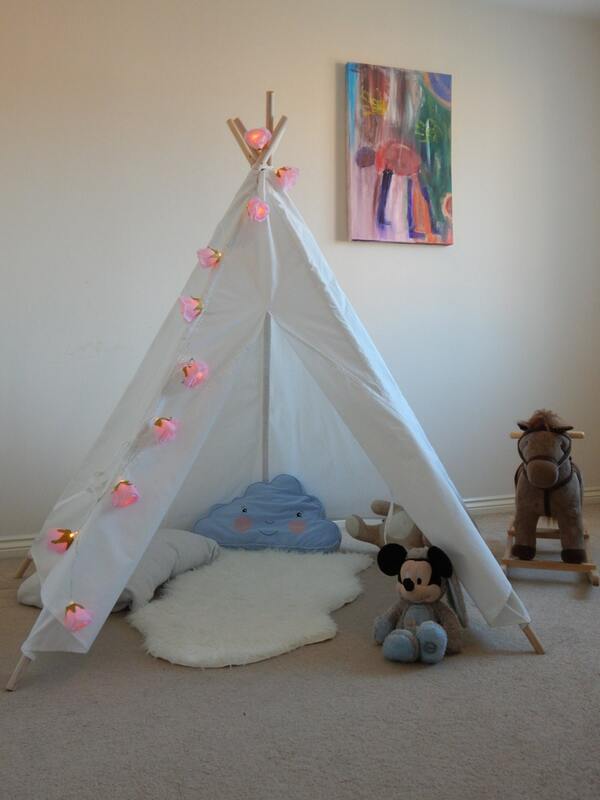 Book a space in your yard to leave the mattress at the foot and a clothesline to hang the pillows and rugs. 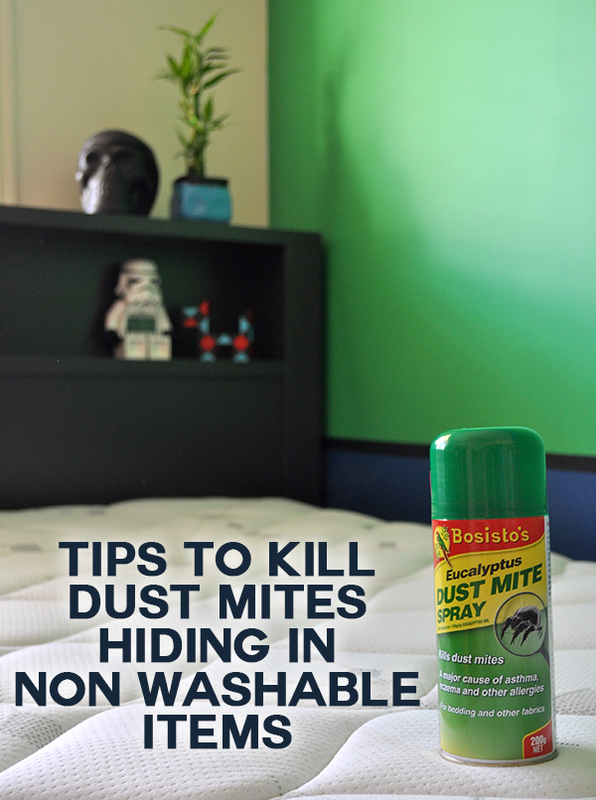 This routine care will help to keep dust mites away and, as a consequence, the crises of allergic and respiratory. If you have a habit of changing the bed linen of fifteen days, for example, to anticipate the exchanges to occur on a weekly basis. In this way, the mites will not have chances of having a moist environment to live in. It is possible to find on the market today sprays with compositions that kill the mites and relieve the environments likely. 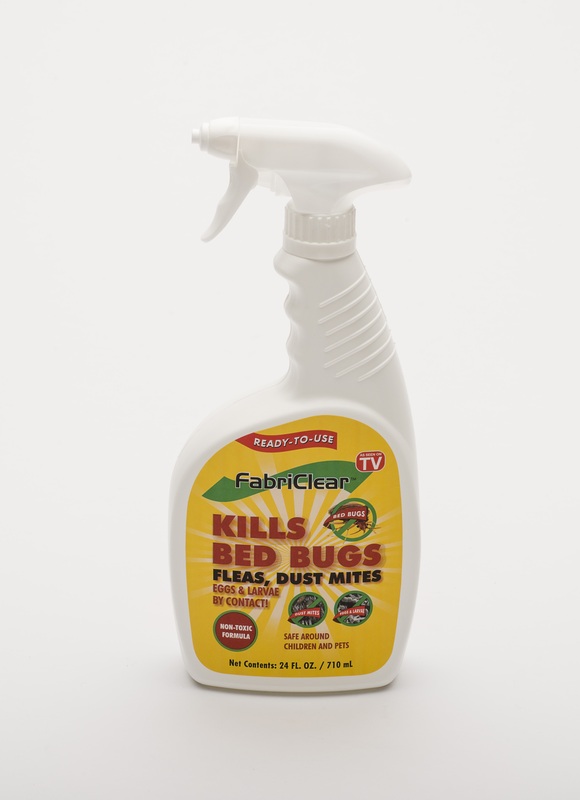 There is also a homemade recipe that is able to reduce a large volume of insects at once. 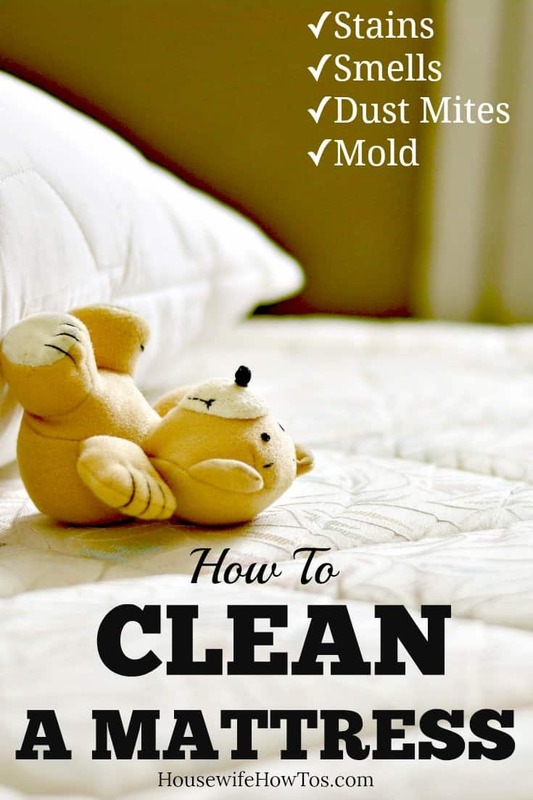 It consists in the mixture of white vinegar and alcohol and should be splashed in places prone as: carpets, curtains, pillows, mattresses, sofas, plush toys, among others. To perform the procedure, it is important that doors and windows are open to ensure air circulation and rapid evaporation of the product. 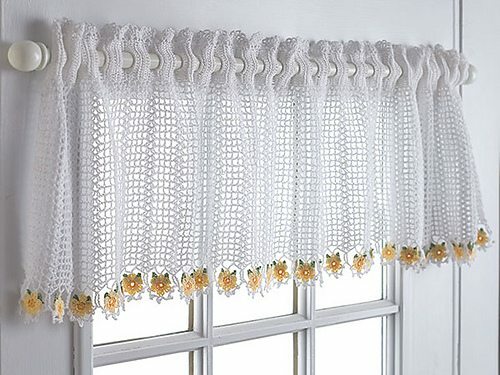 If you have curtains in the rooms of the children, let the windows close always open so that the mites do not stay on them. 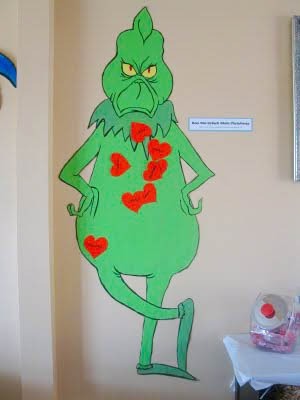 The stuffed animals can be placed on shelves high where the air circulation is better. 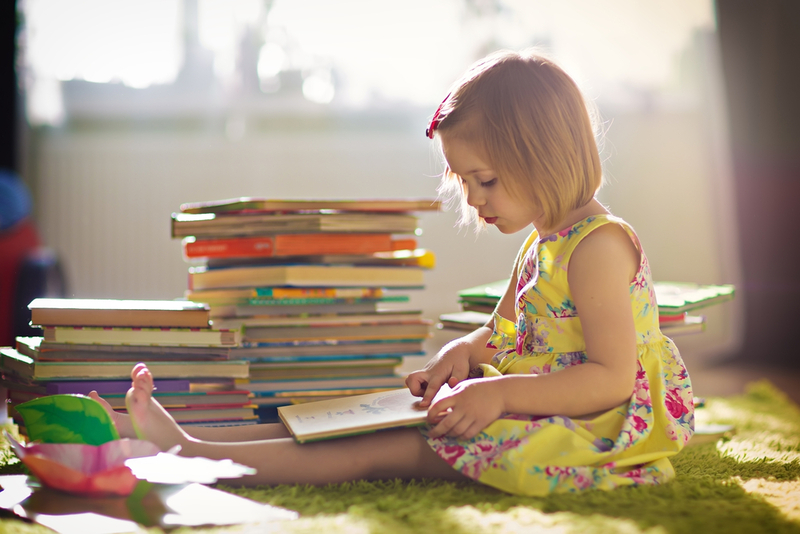 To reduce the foci for the proliferation of mites, try to avoid carpets in all the environments of the homes and keep the floor always clean with specific products. Noted the tips? Harnesses to suit all to your home and ensure a better quality of life for the whole family. These habits will help you and leave everything always in order and respiratory diseases away from your home and children. Do not let yourself influence by the cold weather closing in all the house to avoid wind currents. Remember that air circulation is not only important for keeping the environments with a tendency to moisture more airy, but also prevent the proliferation of viruses such as the flu, for example. 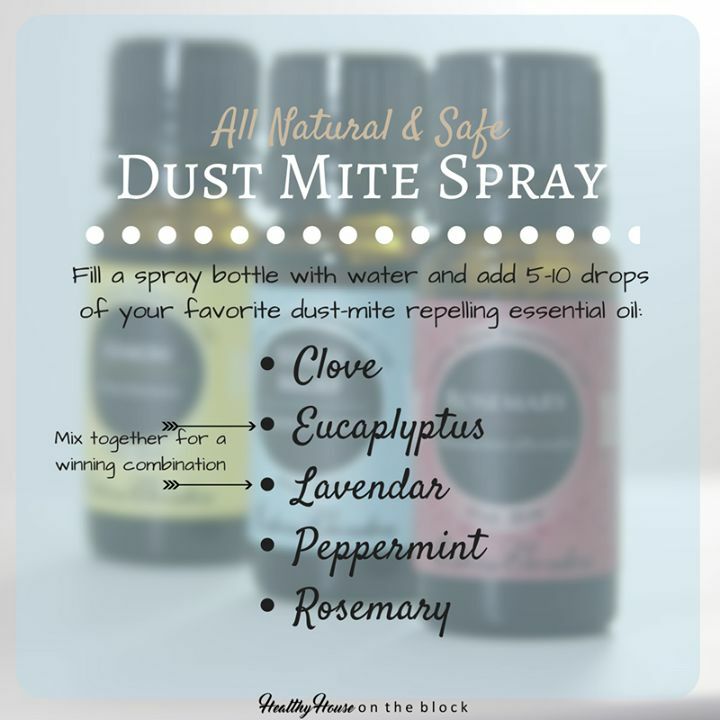 The Mite Life Cycle: 4 Simple Tips to Fight the Mites!